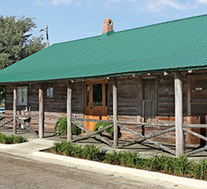 The 1928 Lumber Commissary houses the Metter Welcome Center and the Chamber of Commerce. The restored commissary served lumber workers in the 1930s. Its back porch faces a reflective lake filled with lilies and edged with moss-draped trees. 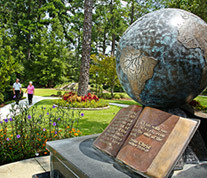 At the Metter Welcome Center, you can find a place to rest and relax from your drive; find information for the City of Metter, Candler County and for all parts of Georgia; picnic outside and feed the welcoming geese and ducks; use clean restroom facilities and much more. Candler County Historcal Society recently completed its renovations of the 1921 Metter High School building, creating a regional museum highlighting the agricutural, architectural and cultural lifestyles of generations of Candler County, Georgia residents. Tours of the Candler County Museum are offered on Tuesdays and Saturdays, 10 a.m.-4 p.m. The Guido Gardens with the sparkling waterfalls, shimmering fountains, babbling brooks, lovely gazebos, inspiring music and beautiful Prayer Chapel is the production home of The Sower's telecasts. 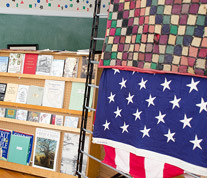 Open daily with conducted tours Monday through Friday, 8 a.m. to 12 p.m. and 1 p.m. to 5 p.m. Hike in the woods, fish, swim, or make s’mores by the campfire. 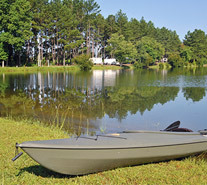 Beaver Run RV Park has level, shaded sites that are easily accessible and Big Rig Friendly. The lodge and pavilion are an ideal venue for camping clubs, groups, and family reunions. Charles Harrold Preserve protects 73 acres of ecologically significant land, including two distinct habitats: a sandhill community and a mixture of flatwoods and alluvial swamp. The sandhills are dominated by wiregrass, scrub oaks and longleaf pines. 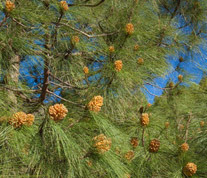 A number of rare and beautiful plants grow among the wiregrass clumps, including the silky camellia and the state-threatened Georgia plume, a deciduous shrub that grows as large as a small tree. 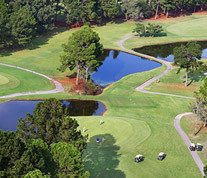 The 18-hole Willow Lake Golf Course, on 140 acres just at the Metter city limits on Highway 23 North, is home to a number of golf tournaments throughout the year that draw golfers from all over the Southeast. Coming soon, Willow Lake will offer a new, professional driving range to its amenities. Built in 1839, the Old Lake Church is the oldest church in Candler County, Georgia. 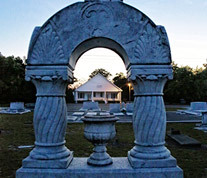 The Lake Cemetery is the largest cemetery in Candler County. 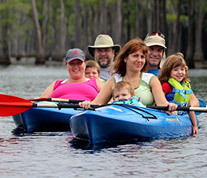 Take a guided kayak tour of the 412-acre, cypress-lined Watson Mill Pond at George L. Smith State Park. Kayaks, paddles and vests are furnished. Fun for all ages. No experience required. 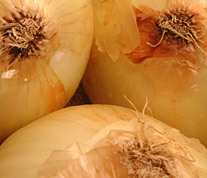 Only three miles from I-16, the Farm Market offers all seasonal produce, fresh cut meats, and locally made cakes and treats.